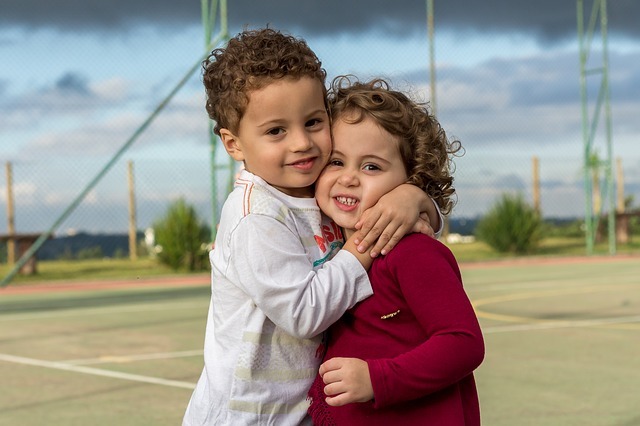 International (MNN) – “Jesús te ama.” That’s Spanish for “Jesus Loves you.” And it’s this message that Keys for Kids Ministries is hoping to spread among Spanish-speaking populations as their ministry branches into new languages. 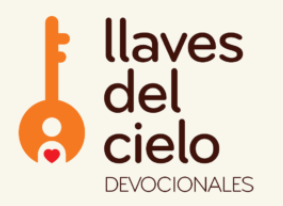 Just recently, they started offering their content on a Spanish website called Llaves Del Cielo (Keys of Heaven). And if there’s enough demand for Spanish content, they’ll be well on their way to offering their Creature Feature Storytellers in Spanish as well. Through a partnership with Trans World Radio, Keys for Kids has already been able to translate some of their content for the Storytellers, and they hope to release those soon. The Creature Feature Storytellers are stuffed animals equipped with an audio Bible that also has Keys for Kids Devotionals included. Yoder explains that offering their content in Spanish both in writing, audio, and through the Storytellers is the first test to see the viability of producing their content in other languages, as well. A long-time acquaintance who Yoder met during his time at Mission Network News is helping translate the website content and making sure the devotionals are relevant to Spanish-speaking audiences. Yoder says what makes this most exciting is the fact that they will be offering something unique to Spanish-speaking populations. If there are any daily devotional resources available in Spanish right now, they’re extremely limited. But at the very heart of this project is the desire to raise up a generation of followers of Christ who boldly defend their faith and live as image bearers of Jesus as they pursue a deeper relationship with God. Eventually, the website will offer daily emails and audio versions of the devotionals. You can access the Spanish website at Llavesdelcielo.org. You can also share the website on social media so that more Spanish-speakers can learn about its existence. There are a couple of ways you can step into this story. Yoder says to start with prayer. Ask God to continue to give them quality translations as they work on the Spanish content, and beyond. And pray for the word to get out. “We’re just praying that the word of mouth will grow,” Yoder says. The Spanish project is one that more or less just kind of happened. The team wasn’t planning for it or expecting it at this time. But God made a way for it to happen. With that, they are looking for some financial support so they can continue to build upon this project. If you’d like to give, click here. You can also help Keys for Kids offer the Storytellers in more languages, here.